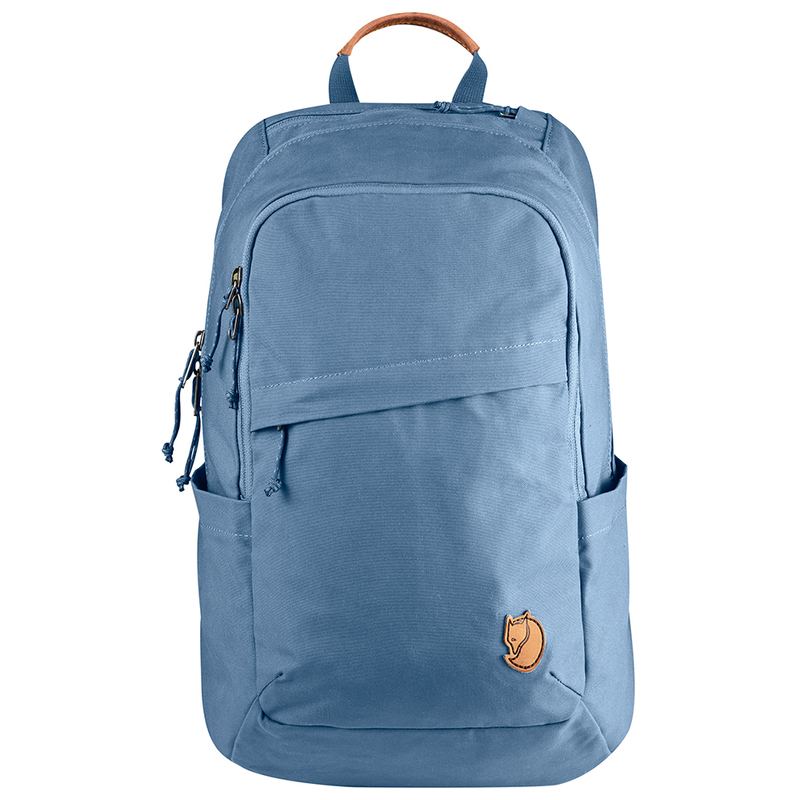 Fjällräven Kånken Backpack | UN Blue. 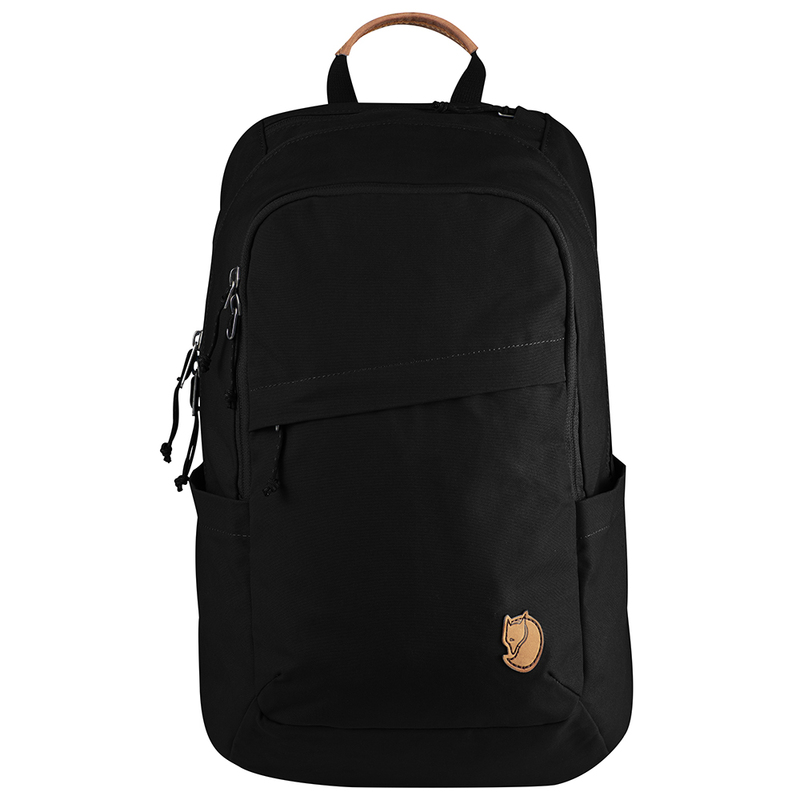 Straight backs are happy backs! 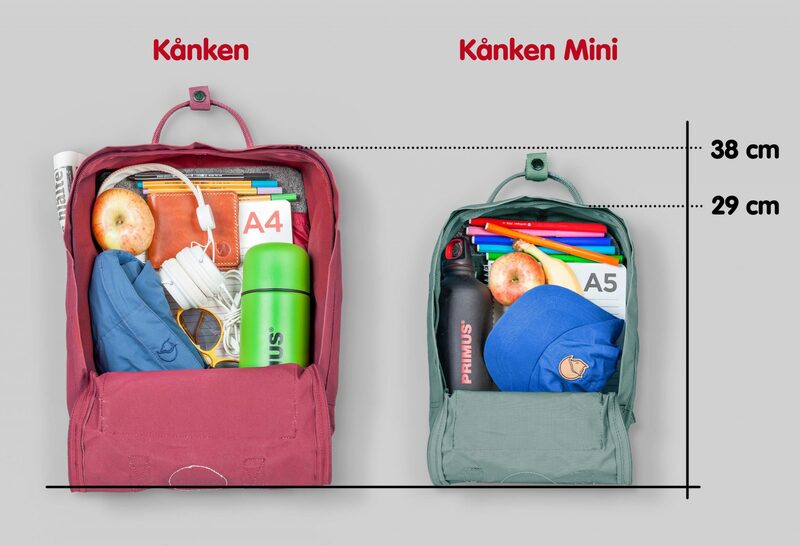 Kånken was created as far back as 1978 to help prevent back problems among Swedish school children and quickly became a common sight at preschools and nature schools throughout the country. 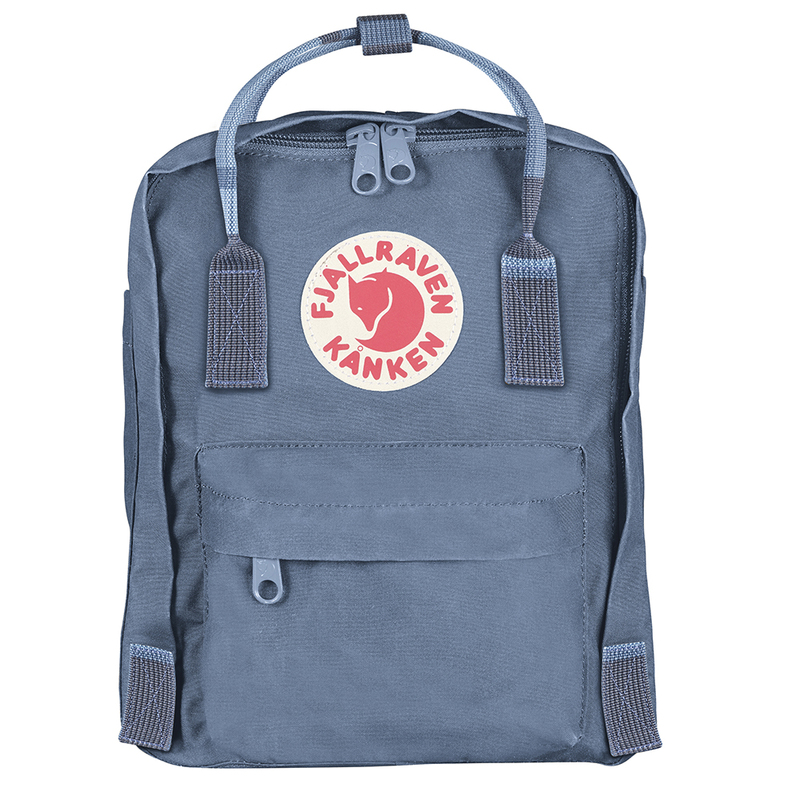 Today, 35 years later, Kånken has straightened millions of backs across the globe and has become one of Fjällräven’s most beloved products. 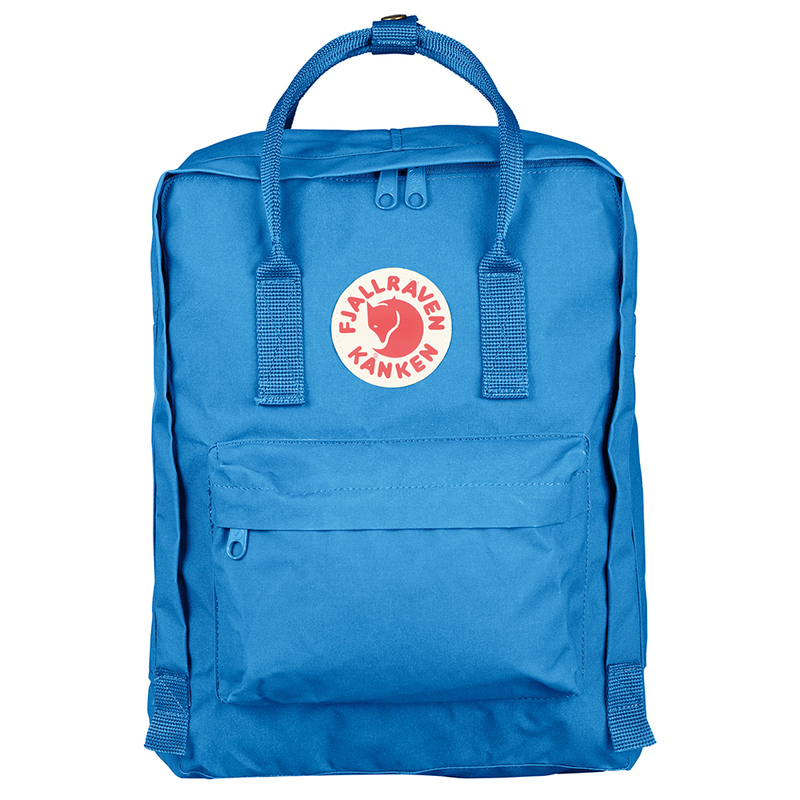 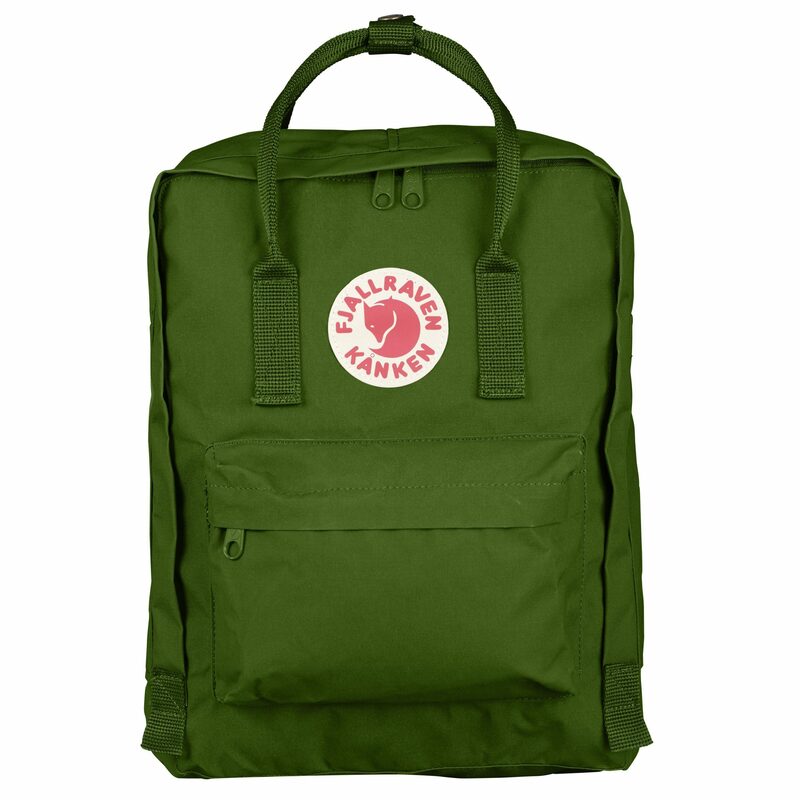 This classic backpack is equally suited to journeys to and from school or work, as it is to trekking and travelling.